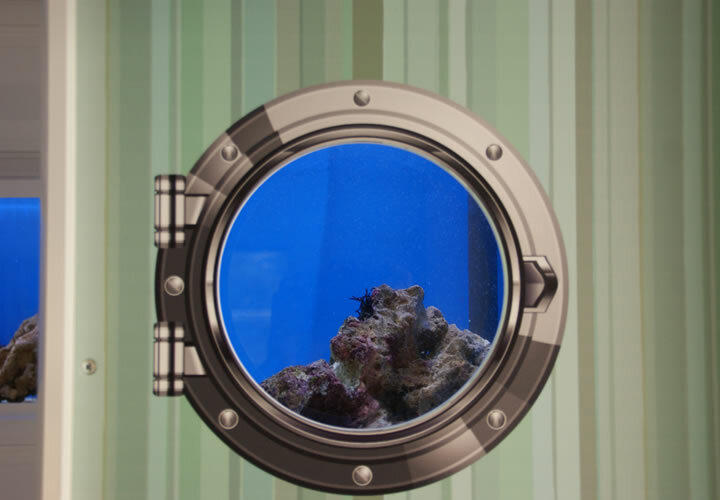 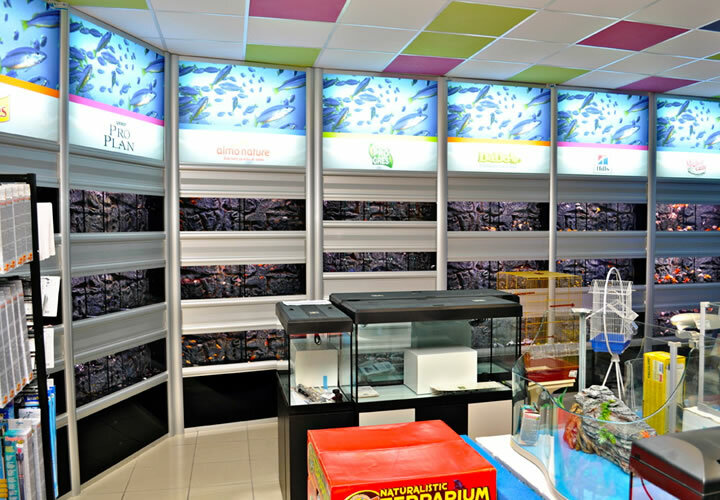 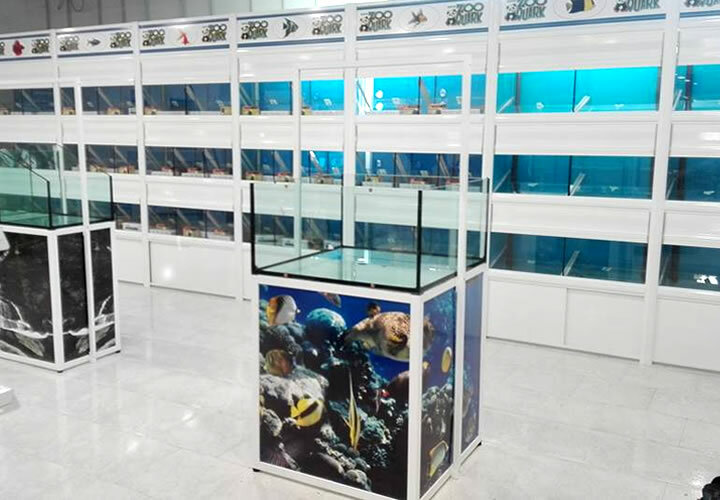 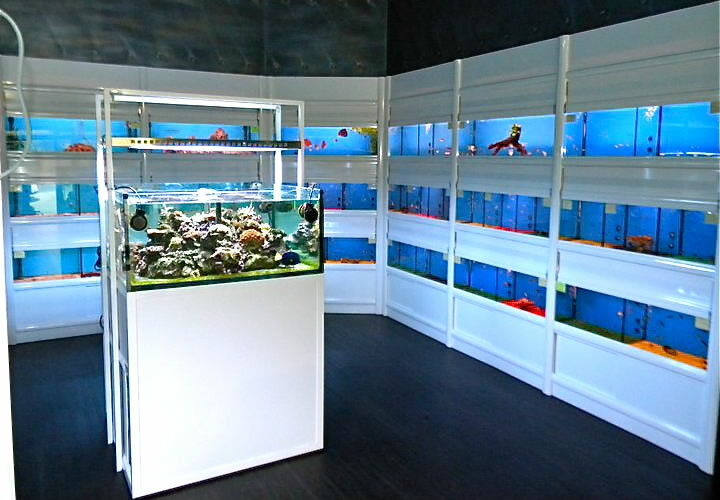 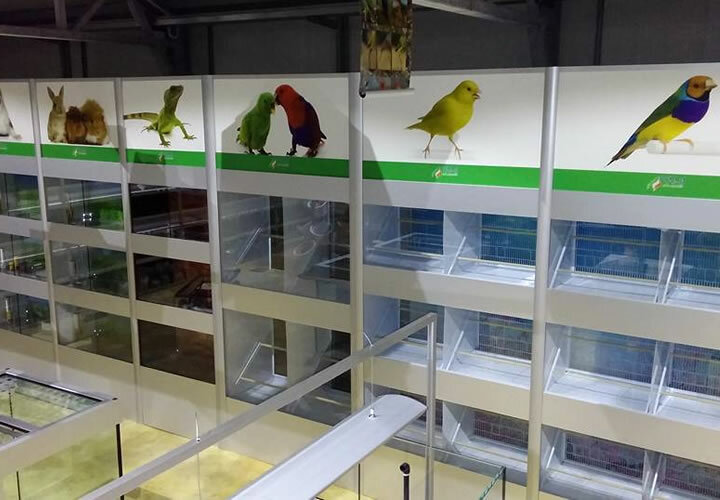 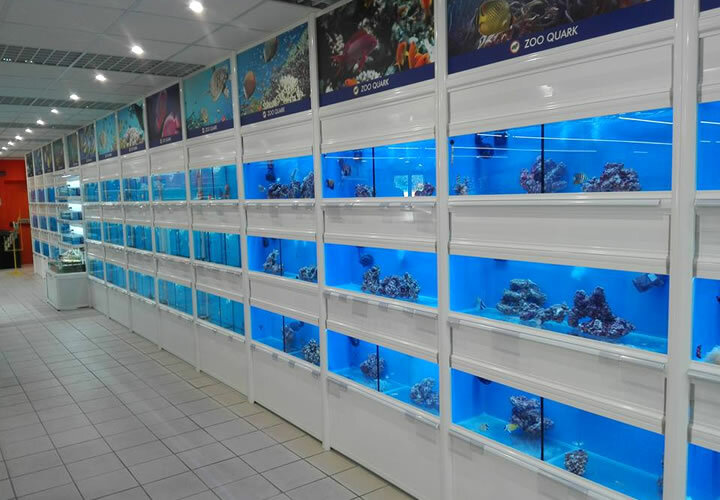 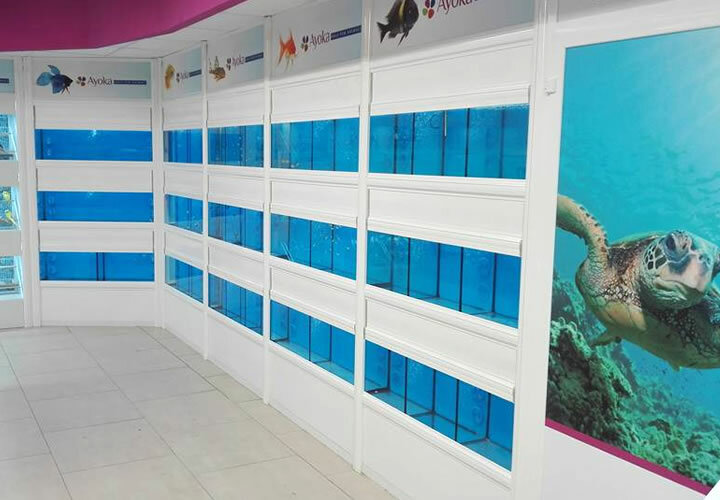 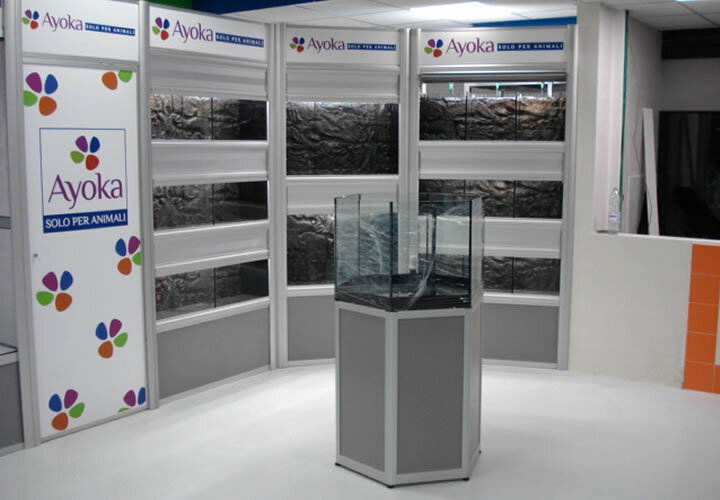 Our aluminum tropical fish displays have been designed looking at both the aesthetics and the quality and functionality of the system. 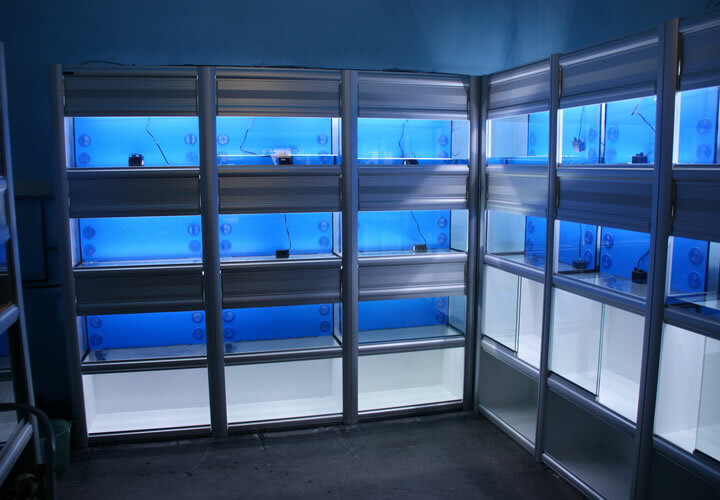 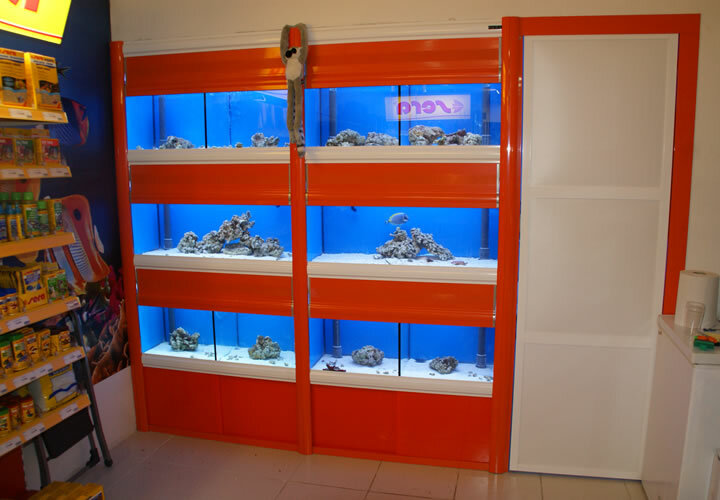 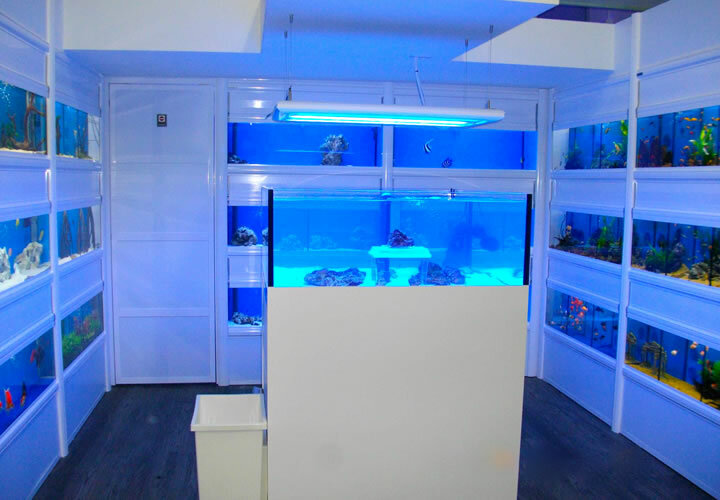 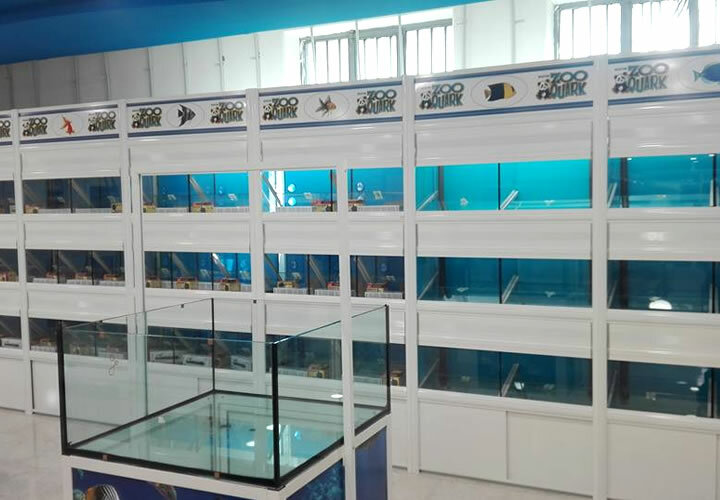 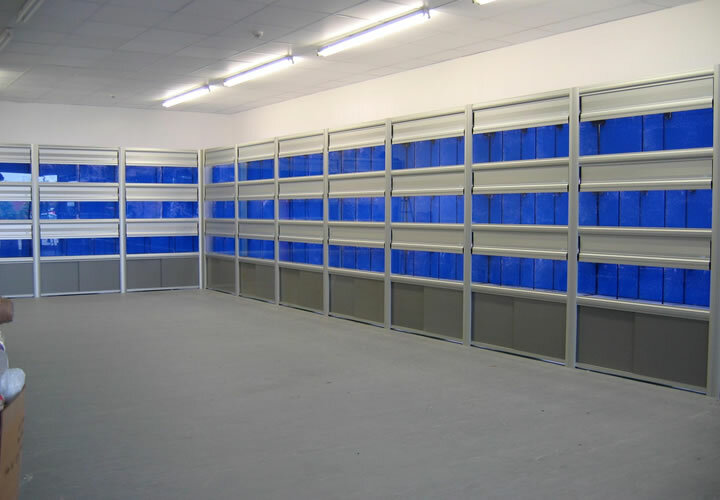 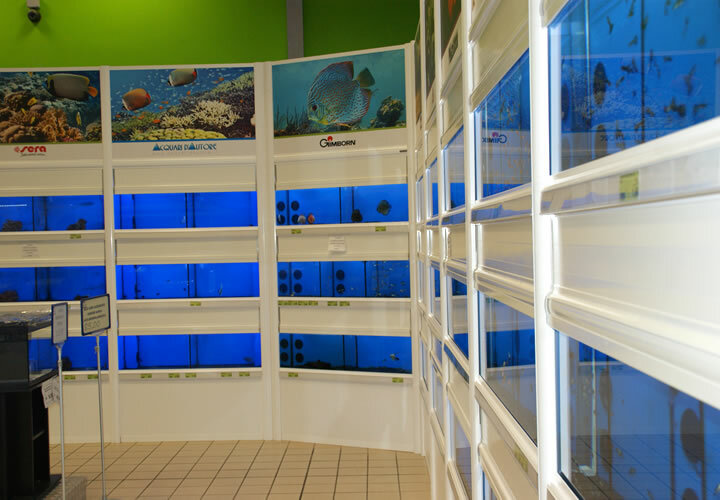 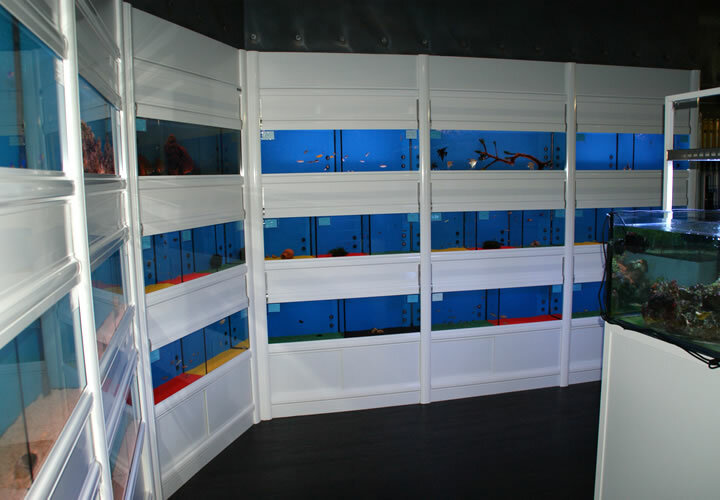 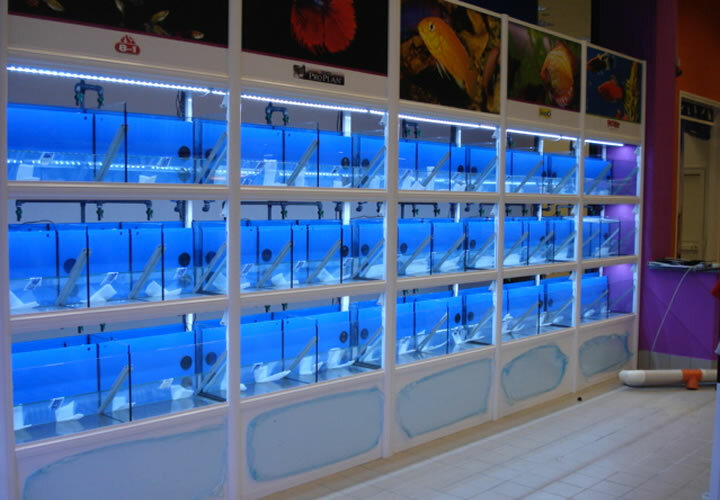 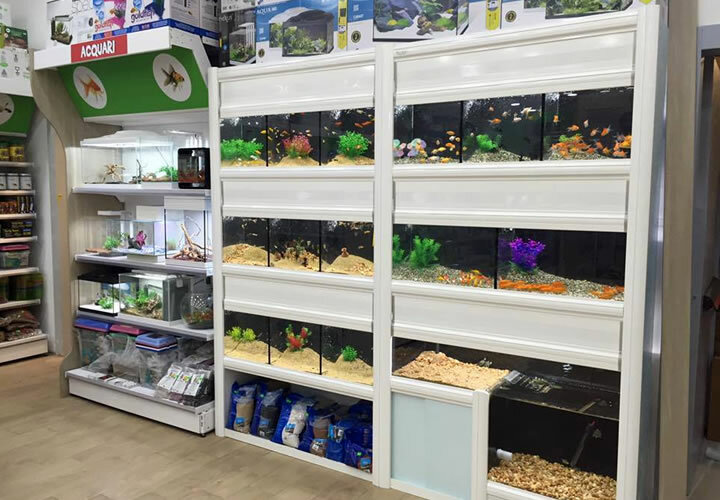 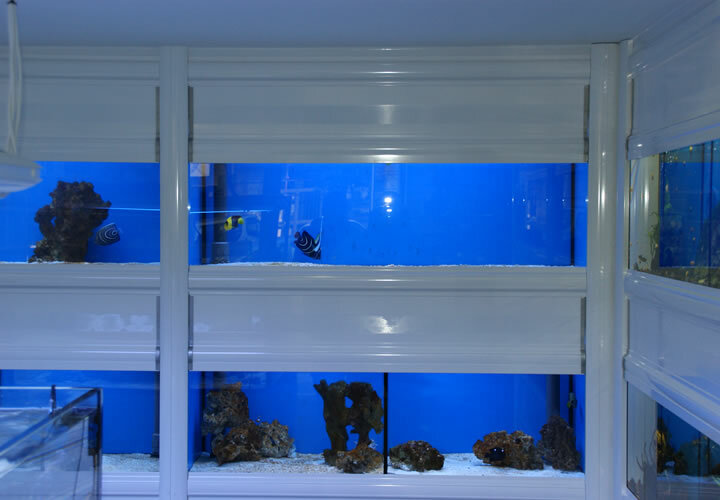 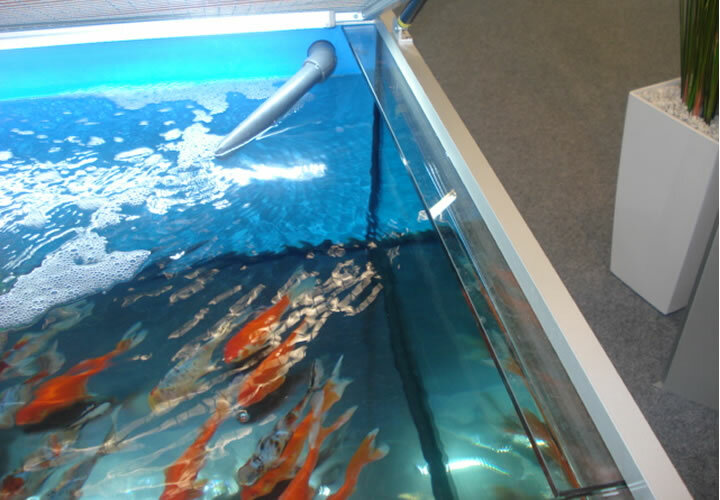 Displays for tropical freshwater and saltwater fish can be produced with a single filter system for each tank, with a sump system or centralized multi-module system. 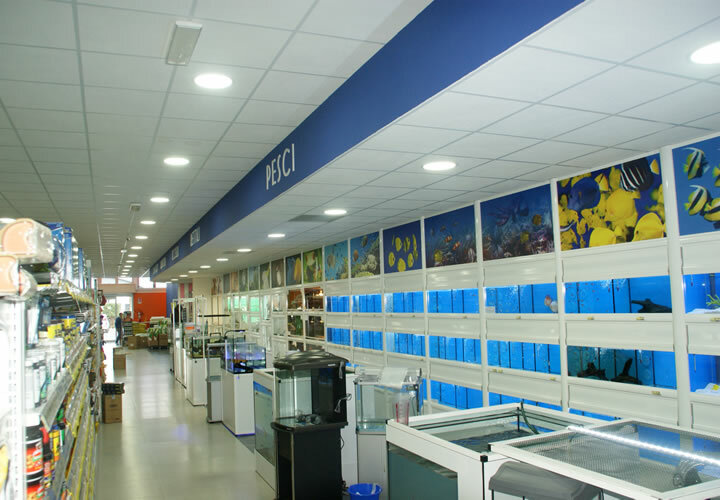 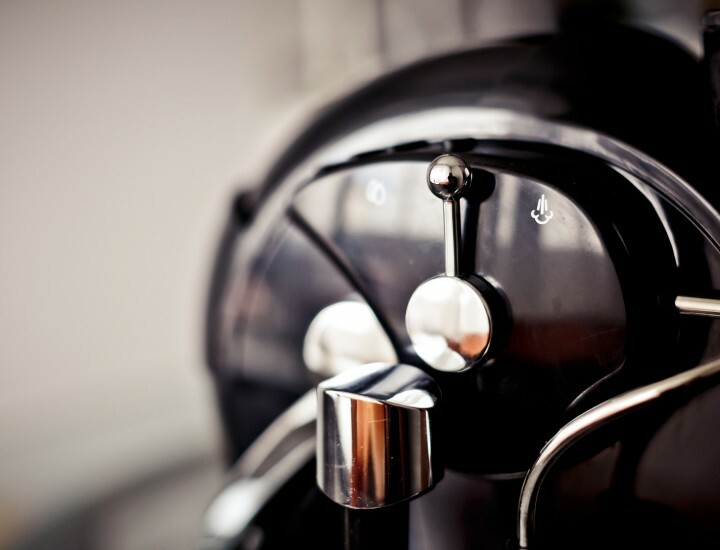 They can be manufactured according to our standard lines or specific customer design and can be customized with dedicated graphics, automatic lighting, colors and sizes.